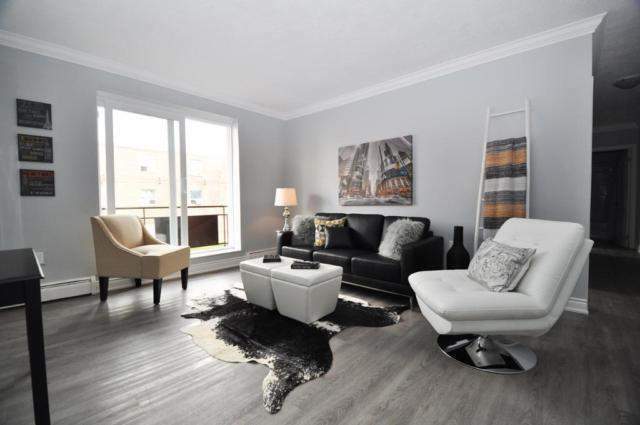 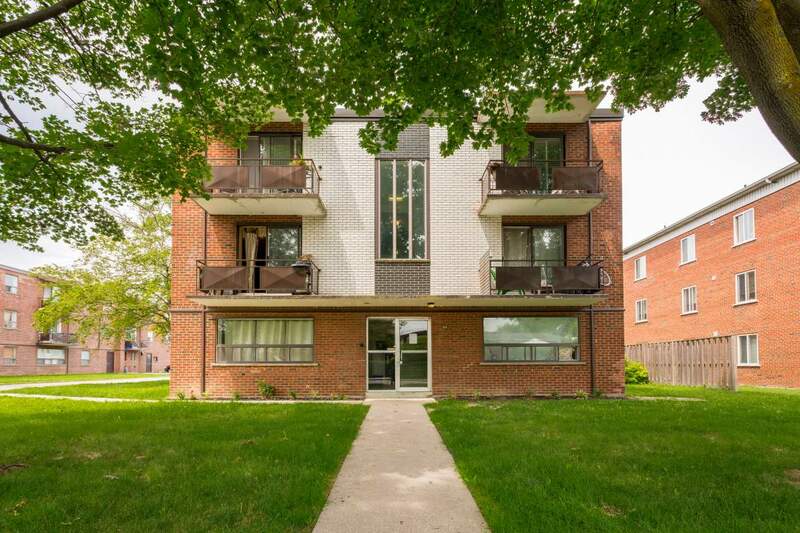 These beautiful units have been fully renovated and offer a bright spacious living space. 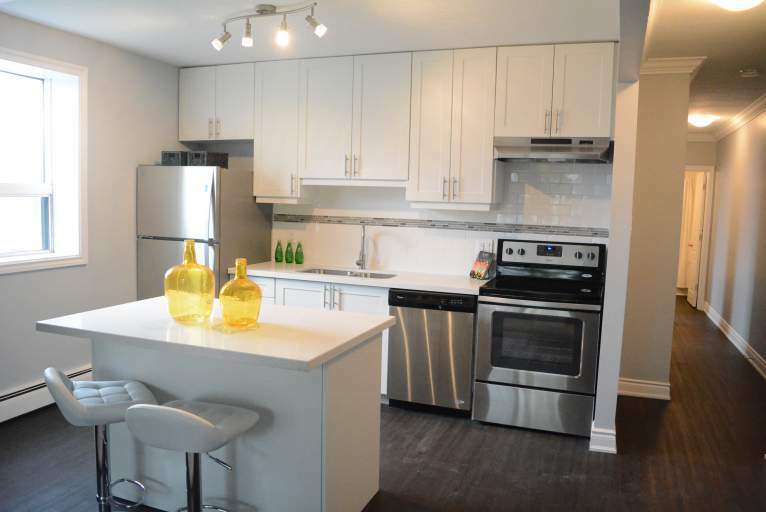 Each unit houses a modern kitchen with stainless steel appliances including dishwasher. 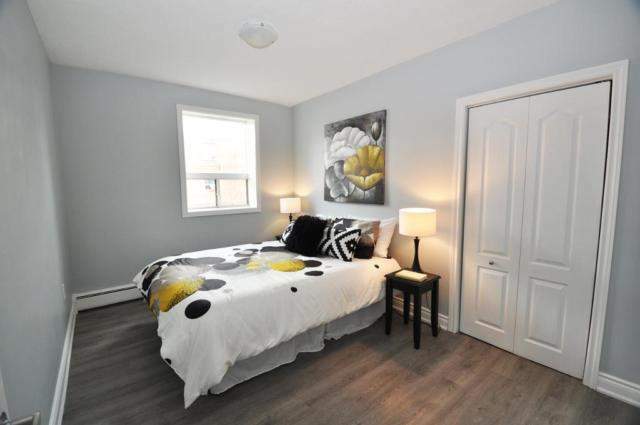 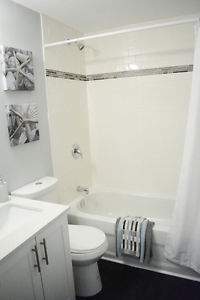 Located in the west mountain this property gives residents walking distance to transit, schools, parks, shopping and restaurants as well as easy access to the highway.